You are here: Home / Local Love / Mobile Boutiques, Over-the-Top Milkshakes and a New Restaurant! Mobile Boutiques, Over-the-Top Milkshakes and a New Restaurant! Out of the Blue – a mobile boutique specializing in handmade jewellery, accessories and decorative accents. Road Petals – a travelling flower shop in a ’73 VW van. 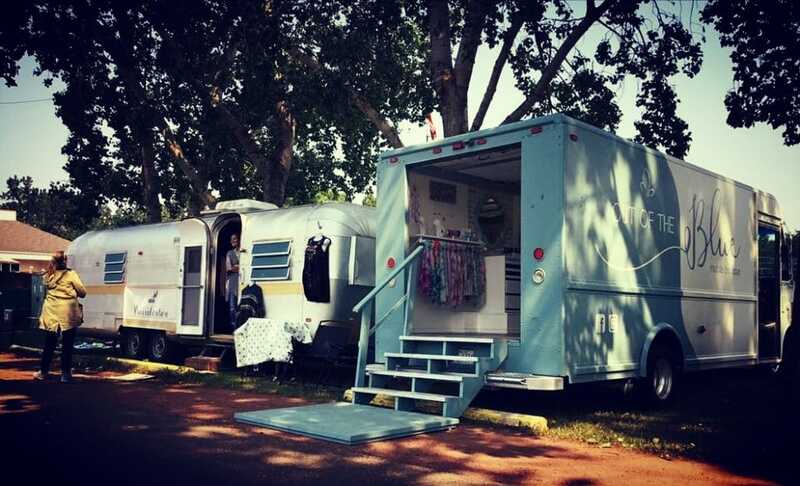 Prairie Couture – A 31 foot fashion trailer featuring clothes, shoes, accessories and home decor. Yummy Mummy: Bamboo Ballroom’s (8206 104 Street) monthly Yummy Mummy shopping event is Wednesday, August 2 from 9am-noon. Drinks, snacks and the staff watch your kids while you shop (you get a discount too!) More info here. Getting Older: It’s my birthday today! I love birthday week (yes, you should always celebrate for a week, at least.) 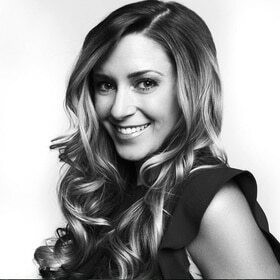 Check out my latest post – Top Seven Signs I’m Absolutely Getting Older. I would love your thoughts and feel free to add to the list in the comments section of that post! New Restaurant: Biera is now open in The Ritchie Market. I’m looking forward to checking this place out this summer just for the cool patio! They’ve launched with “soft opening” hours. Get more info on when to go – here. 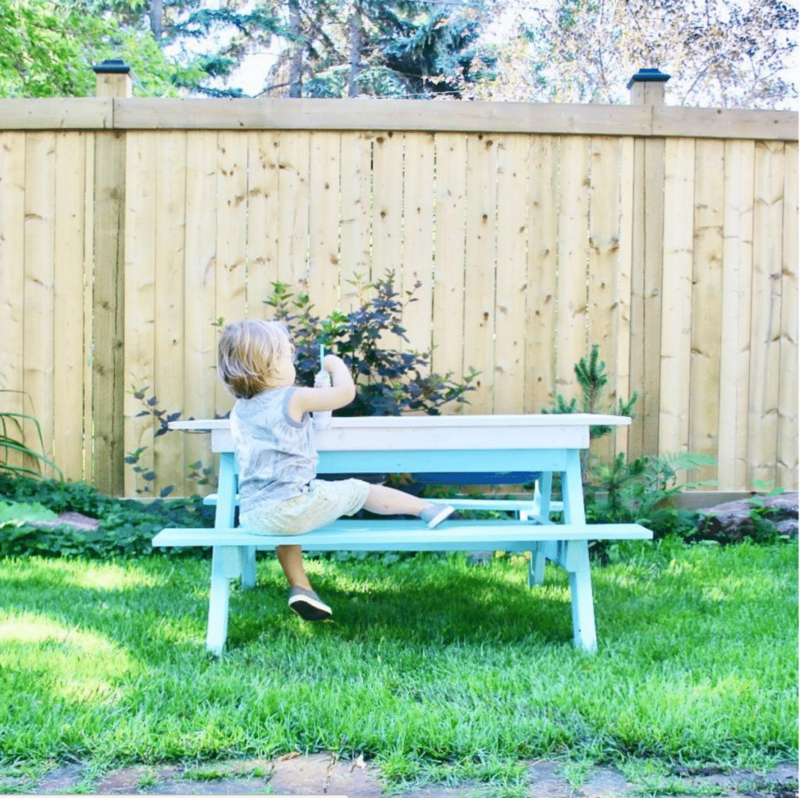 Sensory Bins: My dad built Wyatt a beautiful sensory table to enjoy this summer and we designed Seven Summer Sensory Bins to swap in and out for endless summer fun. They’re all inexpensive and relatively quick to put together. Click here to get your shopping list. Statement Shakes: I’m in trouble. Re:Grub is now open on Whyte Ave (8219 104 Street). 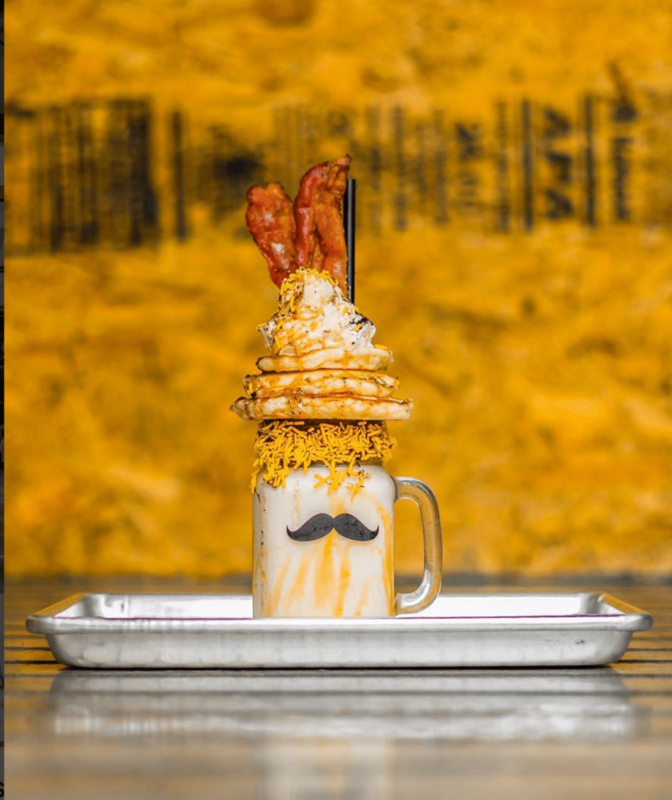 Over-the-top milkshakes and burgers. My smile is as big as my thighs are about to be. 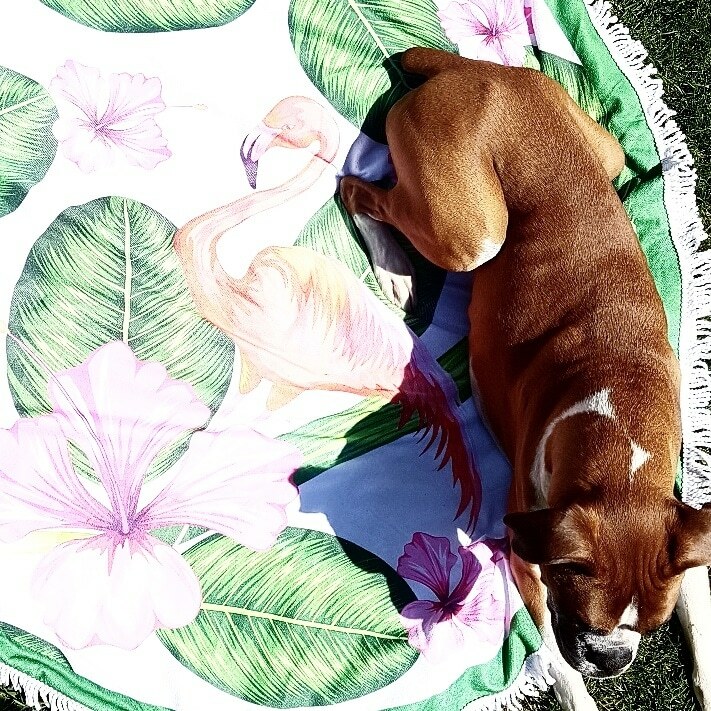 Flamingo Finds: 2017 is definitely the Summer of the Flamingo. I did a ton of research and found the cutest, most inexpensive Flamingo Finds! 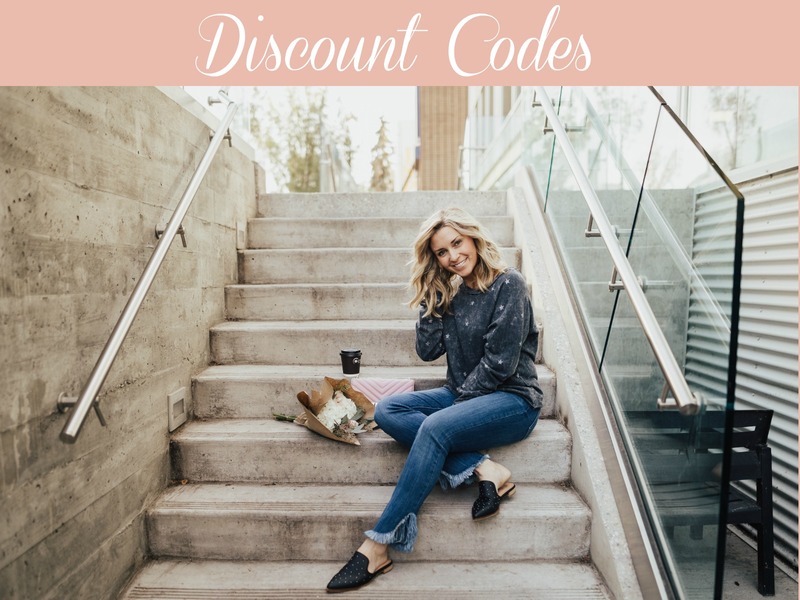 Everything from shower curtains, to clothes for you and your babe and the prettiest round towel that our Moses really loves! 🙂 Check it out here. New Shoes: Poppy Barley’s new 1,000 sq ft flagship store opens in Southgate next Thursday, August 3rd! Designed in Edmonton and crafted in Mexico, these are the best quality shoes I’ve ever owned. They’re giving away five pairs at their grand opening, so don’t miss it! Do you have any tips or hidden gems I should know about, or events you want featured on my Local Love List? I would love to hear from you! Email kari@kariskelton.com. Lots of new ventures going on in Edmonton! I will be checking in on those milk shakes for sure!